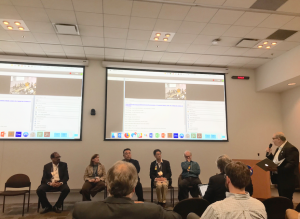 Professor Yosuke Yamashiki along with Kazunari Shibata and Graduate Student Yuta Notsu of the Kwasan Observatory, participated in a meeting at the NASA Goddard Space Flight Center. 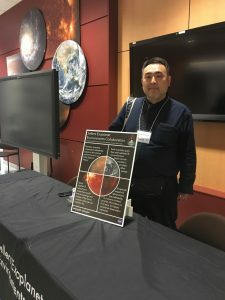 In the symposium, titled “Environments of Terrestrial Planets Under the Young Sun: Seeds of Biomolecules,” the Exokyoto Exoplanetary Database was presented, along with a presentation about radiation doses on the early solar system. 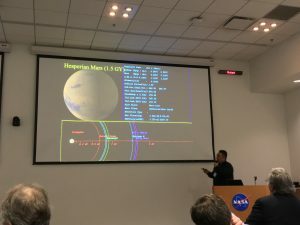 Many specialists from around the world gathered for the plenary session, and discussed the emerging area of astrobiology; covering astrophysical, physico-chemical, atmospheric and geological aspects of environments of early terrestrial planets with a focus on the impacts of the young Sun’s space weather on the precursors of life. 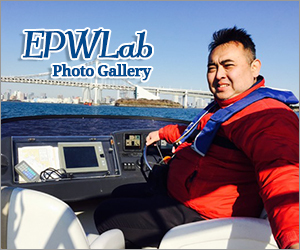 Copyright © Yosuke Alexandre Yamashiki All Rights Reserved.